It’s time to dig your XtraTufs out of the closet and gussy them up. 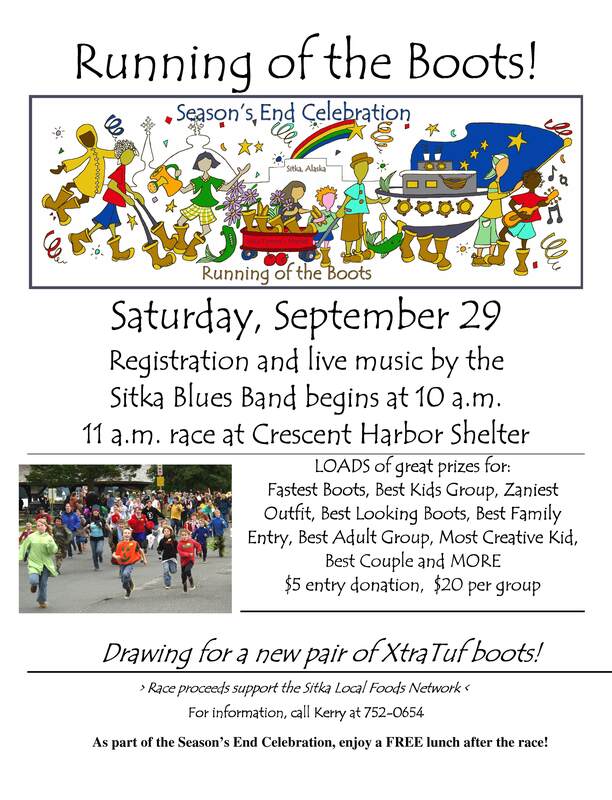 The 18th annual Running of the Boots begins at 10 a.m. on Saturday, Sept. 29, at the Crescent Harbor shelter. So what is the Running of the Boots? 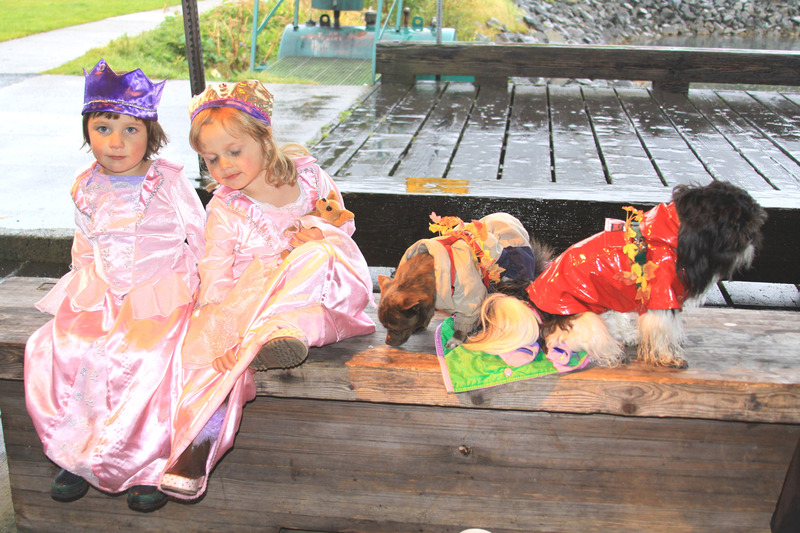 It’s Southeast Alaska’s answer to Spain’s “Running of the Bulls.” Sitkans wear zany costumes and XtraTufs — Southeast Alaska’s distinctive rubber boots (aka, Sitka Sneakers). 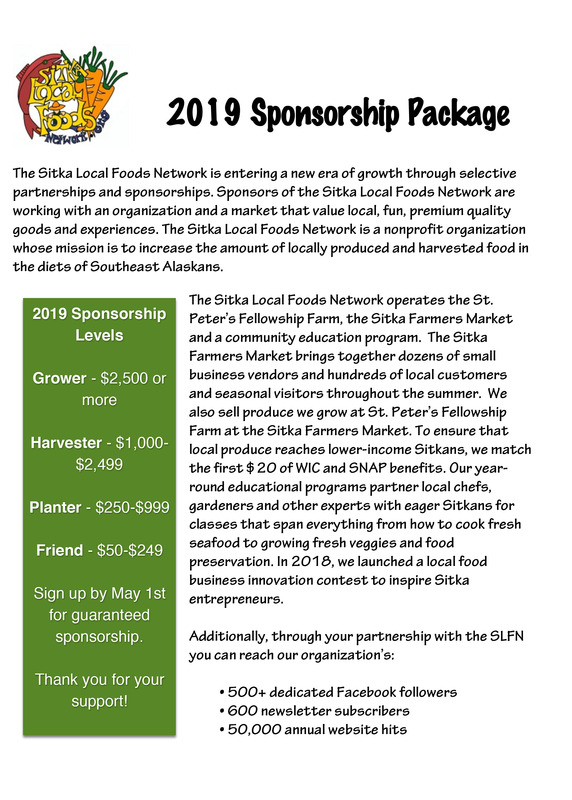 The Running of the Boots raises funds for the Sitka Local Foods Network, a non-profit group that hosts the Sitka Farmers Market and advocates for community gardens, a community greenhouse, sustainable uses of traditional subsistence foods and education for Sitka gardeners. 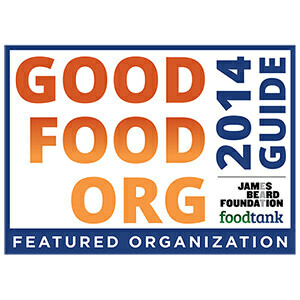 The network also has a representative on the Alaska Food Policy Council. The Running of the Boots is a short race for fun and not for speed, even though one of the many prize categories is for the fastest boots. 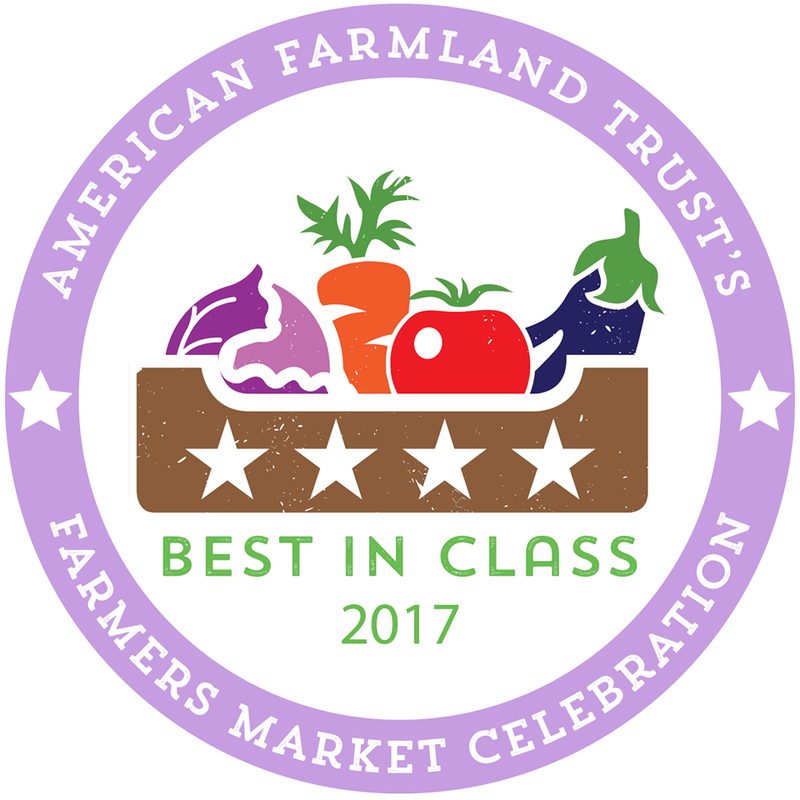 Other prize categories include best-dressed boots, zaniest costume, best couple, best kids group and more. 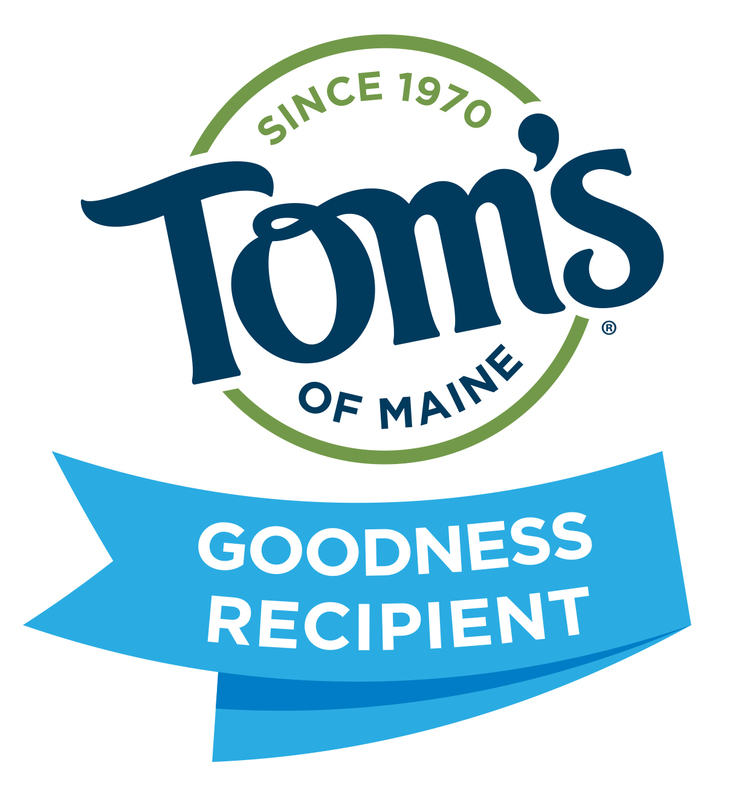 The course involves a run from Crescent Harbor to the corner of Katlian and Lincoln streets and back, with a short course for kids looping around St. Michael’s Cathedral. The entry fee for the Running of the Boots is $5 per person and $20 per family, and people can register for the race starting at 10 a.m. Costume judging starts about 10:30 a.m. There is no longer a lip synch contest after the race. Prizes will be awarded right after the race so folks will have time to get to the free Season’s End Celebration food booths on Lincoln Street, which are being sponsored by the Alaska Cruise Association and the Greater Sitka Chamber of Commerce. 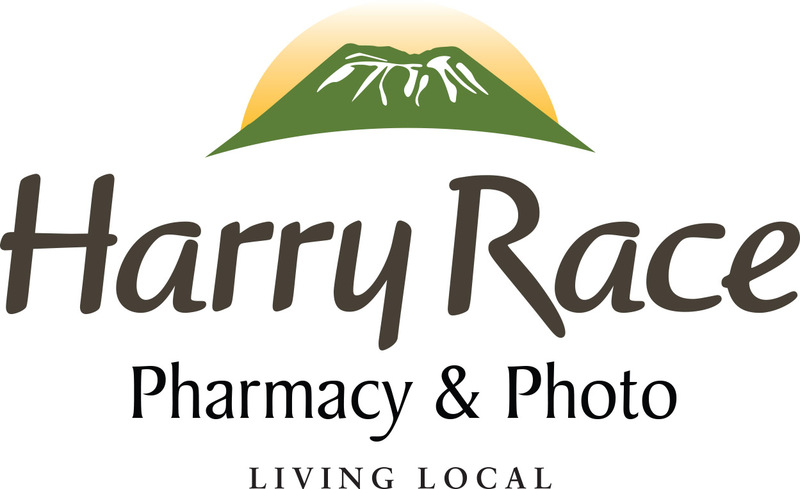 Local merchants have donated bushels of prizes for the costume contest, including a flightseeing trip for three from Harris Air and a new pair of XtraTufs from Russell’s. Honeywell, the maker of XtraTuf boots, is helping sponsor the event and all prize winners will be provided with a new pair of XtraTuf boots (Honeywell is providing 50 pairs of boots). 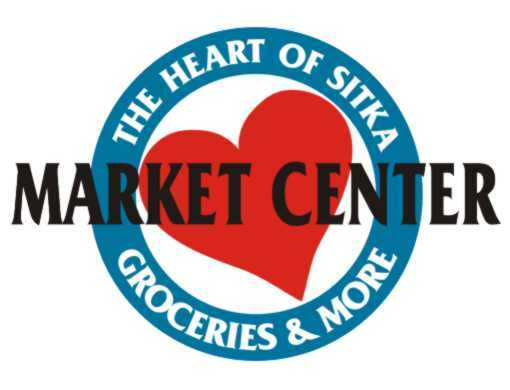 The Sitka Local Foods Network will host a Sitka Farmers Market booth with fresh veggies for sale. The booth will be able to take debit cards, WIC vouchers and Quest cards. To learn more about the Running of the Boots, contact Kerry MacLane at 752-0654 or by e-mail at maclanekerry@yahoo.com. Historical information about the race (through 2005) can be found online at http://www.runningoftheboots.org/, and info about the Sitka Local Foods Network and more recent Running of the Boots events (2008-11) is online at http://www.sitkalocalfoodsnetwork.org/ (type Running of the Boots into the search bar at the top of the page). 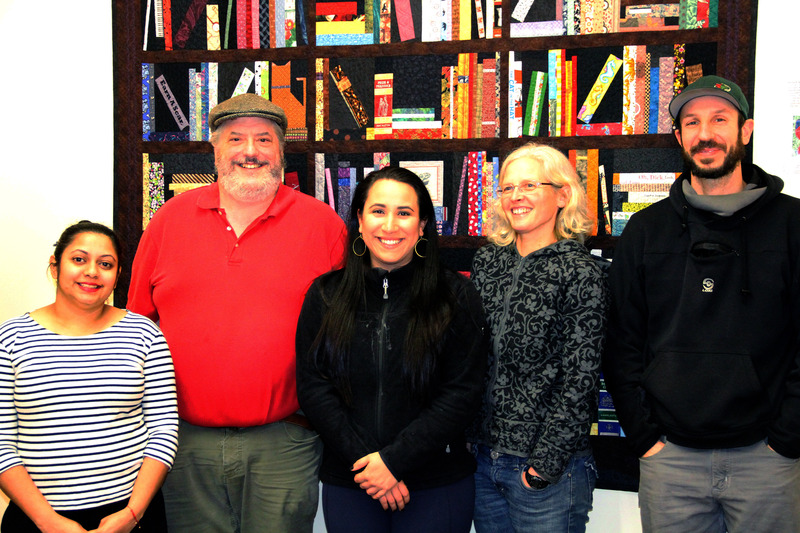 The Sitka Local Foods Network would like to take this end-of-the-year opportunity to thank some of the folks who helped Sitka get more local food into the lives of our residents. Helping us celebrate the end of the season at the Running of the Boots on Sept. 24 were a couple of hundred hardy Sitkans, as well as Jesuit Volunteers and AmeriCorps members who joined 2012 Health Summit awardee Laura Schmidt and Lynnda Strong in the early morning light to harvest produce for the Sitka Farmers Market table. Sitka Conservation Society interns, Sitka Global Warming Group/Sustainable Sitka folks and Yellow Jersey Cycle Shop staff provided bike tune-ups and education to folks that took up the challenge to Bike to the Boots and participate in the international 350.org Moving Planet energy conservation day on Sept. 24, 2011. The Sitka Blues Band was rockin’ the scene by the time the faithful sponsor’s (Honeywell International) XtraTuf boot was thrown in the air. Everyone got 10-percent off at Harry Race’s soda fountain and the first to reach the store got wooden tokens for free soda treats. The fastest runner was Ben Sargeant, the host of the national cooking show Hook, Line and Dinner on the Cooking Channel that was filming the event for a February 2012 episode about Sitka. He won a new pair of XtraTufs from Russell’s. 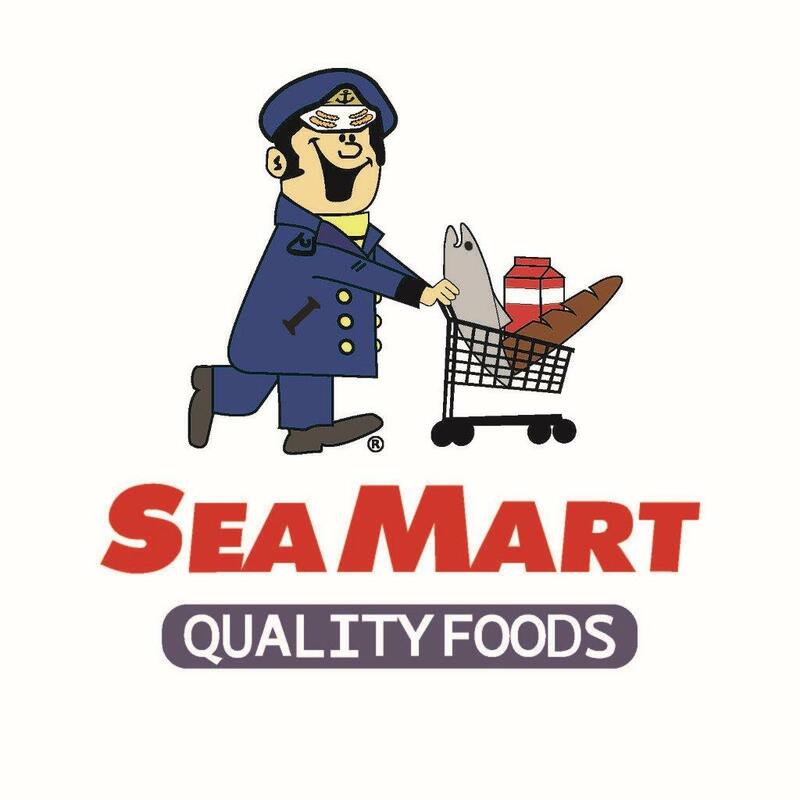 Other wonderful sponsors included Harris Air, AC Lakeside, SeaMart, the Westmark, the Dock Shack, F/V Coral Lee, Gimbal Botanicals, Orion Sporting Goods, the Fur Gallery, Old Harbor Books, Salon 264, Rain Country, Sitka Sound Seafood and the Nugget Cafe. Costume judges Kiki Norman, Jude Reis, and Sheila Finkenbinder excelled in hooking up the great runners and Lip Sync singers with the terrific prizes that were so bigheartedly donated. Special thanks to the Daily Sitka Sentinel, KCAW, K11VG TV and KIFW for promoting our events all year long. 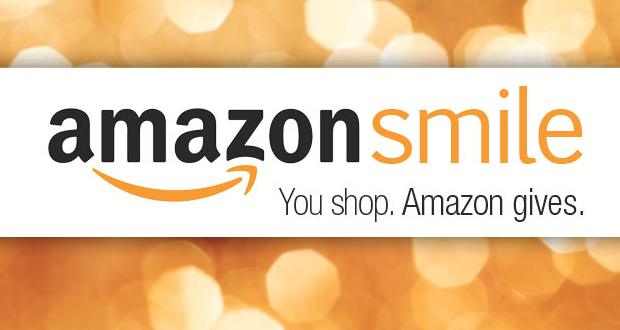 There are more people and businesses to thank, and I apologize if I have overlooked somebody. 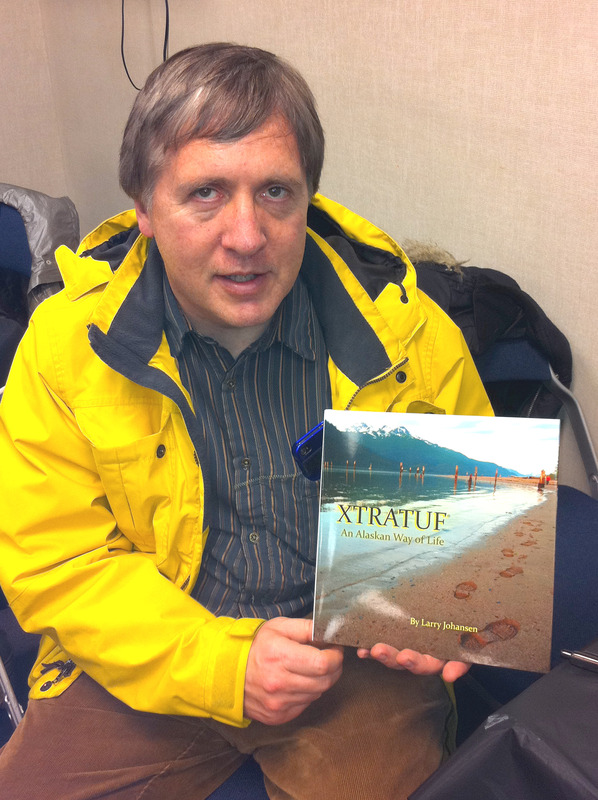 Thank you for a great year and here is to a bountiful 2012, including the March 11 “Let’s Grow Sitka!” spring fair. 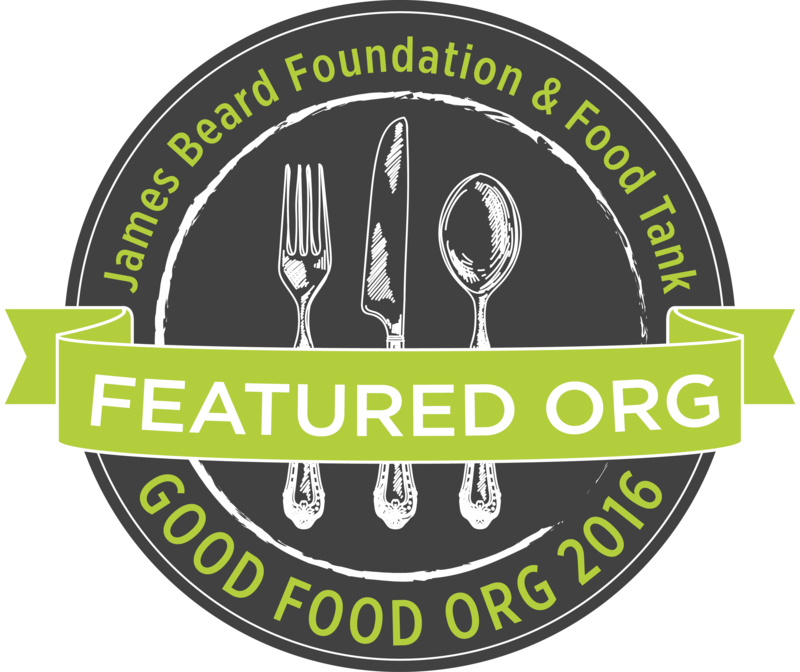 Sitka Local Foods Network, Inc.
It’s time to dig your XtraTufs out of the closet and gussy them up. 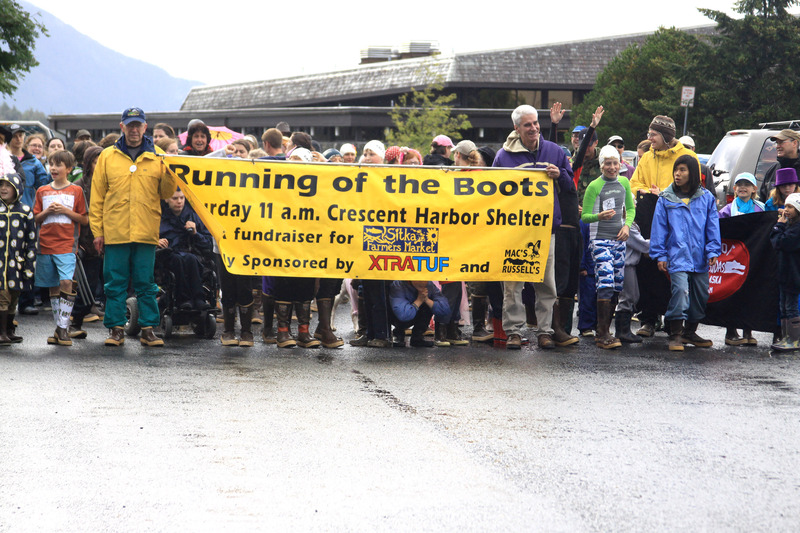 The 17th annual Running of the Boots takes place at 11 a.m. on Saturday, Sept. 24, at the Crescent Harbor shelter. And this year people who “Bike to the Boots” can receive a free bike safety check before the race. So what is the Running of the Boots? 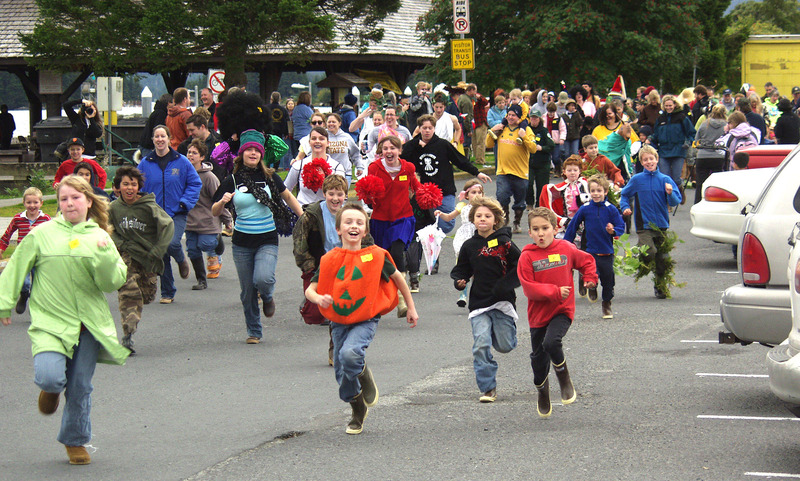 It’s Southeast Alaska’s answer to Spain’s “Running of the Bulls.” Sitkans wear zany costumes and XtraTufs — Southeast Alaska’s distinctive rubber boots (aka, Sitka Sneakers). 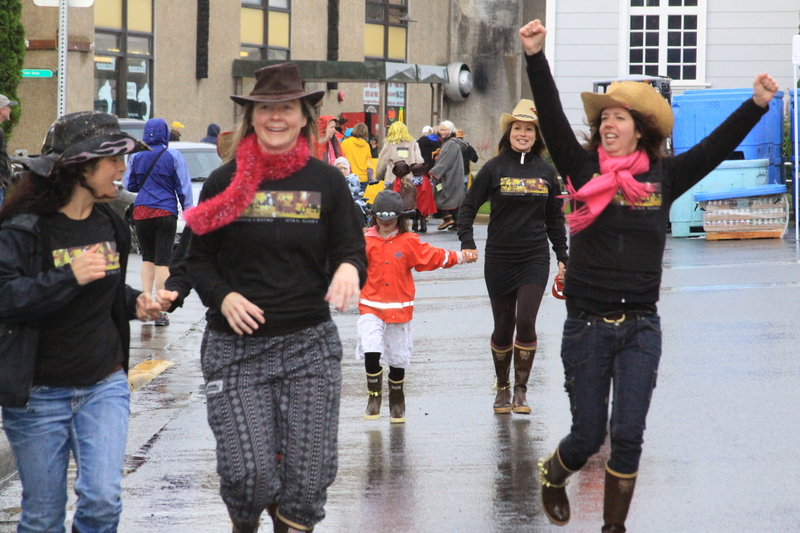 The Running of the Boots raises funds for the Sitka Local Foods Network, a non-profit group that hosts the Sitka Farmers Market and advocates for community gardens, a community greenhouse, sustainable uses of traditional subsistence foods and education for Sitka gardeners. The Running of the Boots is a short race for fun and not for speed, even though one of the many prize categories is for the fastest boots. Other prize categories include best-dressed boots, zaniest costume, best couple, best kids group and more. The course involves a run from Crescent Harbor to the corner of Katlian and Lincoln streets and back, with a short course for kids looping around St. Michael’s Cathedral. The entry fee for the Running of the Boots is $5 per person and $20 per family, and people can register for the race starting at 10 a.m. Costume judging starts about 10:30 a.m. There is a lip synch contest after the race, which costs $10 to enter. 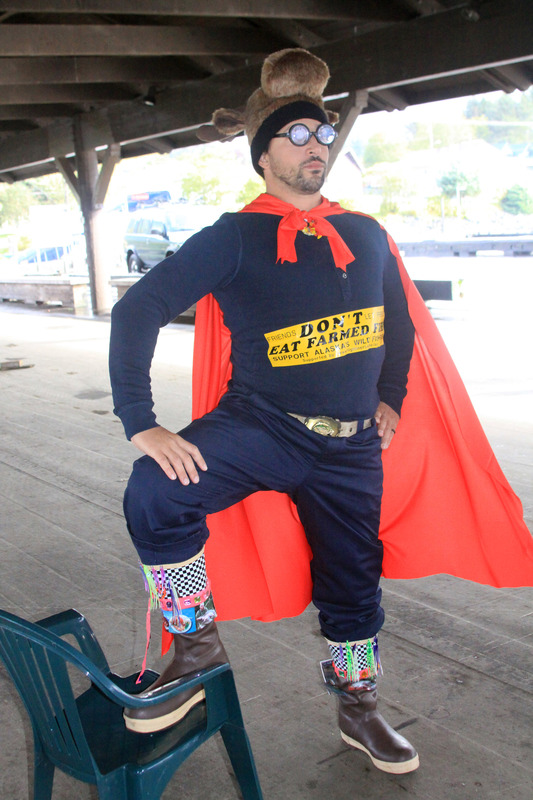 Local merchants have donated bushels of prizes for the costume and lip synch contests, including a new pair of XtraTufs. 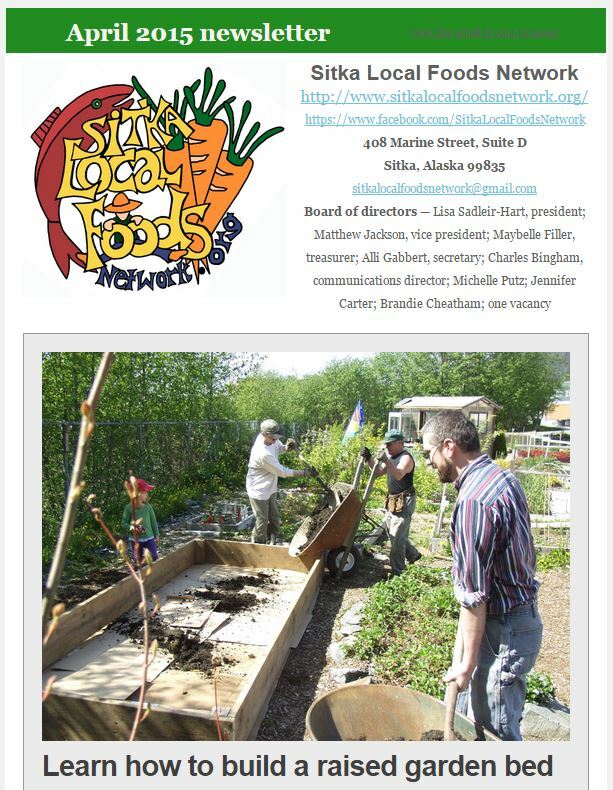 The Sitka Local Foods Network will host a Sitka Farmers Market booth with fresh veggies for sale. 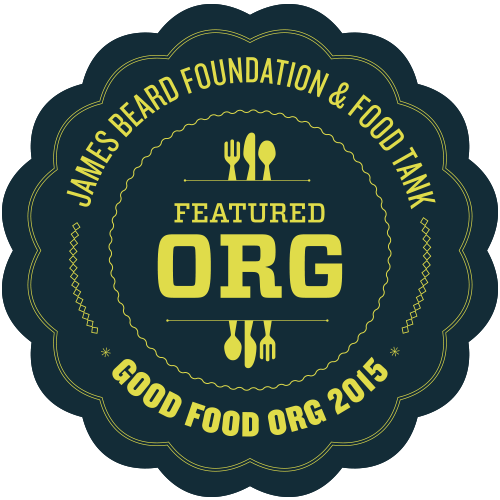 Grilled black cod and crépes also will be available. The “Bike to the Boots” event was added this year as part of the national 350.org “Moving Planet: A Day to Move Beyond Fossil Fuels” event on Sept. 24 promoting community sustainability. A bike station will be set up at 10 a.m. at Crescent Harbor Shelter, and people can pump air into their tires, oil their chains, get a safety check, receive info about bicycle safety rules and more. There also will be booths about Sitka environmental issues, the importance of local food and how to reduce our use of fossil fuels. To learn more about the Running of the Boots, contact Kerry MacLane at 752-0654 or by e-mail at maclanekerry@yahoo.com. Historical information about the race (through 2005) can be found online at http://www.runningoftheboots.org/, and info about the Sitka Local Foods Network and more recent Running of the Boots events (2008-10) is online at http://www.sitkalocalfoodsnetwork.org/.